Events and conferences are some of the best places to network with like-minded people and learn new ways to improve your affiliate business. If it’s the cost that’s putting you off, then you will be pleased to know there are many free and inexpensive affiliate marketing events to attend. In the UK, the majority of large marketing events are held in London, which is also well-connected in terms of transport. Compare the cost of a conference with that of a training course and you can see why many people opt for an event to learn new marketing methods. The learning potential is huge, thanks to experienced speakers and attendees. Generally, you have access to an insane amount of information split across two fantastic days. Guest post opportunities, reciprocal links, partnerships and new avenues… they all start with that initial connection. Building your network in the digital world is the best way to grow. We learn from working with others. We typically discover new tools and new approaches when chatting with people in the same industry. Working alone cuts you off from building those connections unless you put yourself out there and attend these types of events. It’s not all about business, those new connections could become your friends. 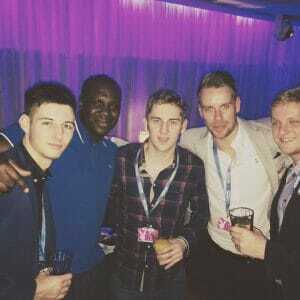 Meeting other affiliates who ‘get it’ can be very refreshing. If you’re used to family and friends asking what you do, but never really understanding, it’s a breath of fresh air to chat with people who can relate to what you to. Larger events tend to have some great parties in the evening, so you can let down your hair after a busy day of learning and networking. If those things aren’t reason enough, you also have the opportunity to meet the networks you work with. 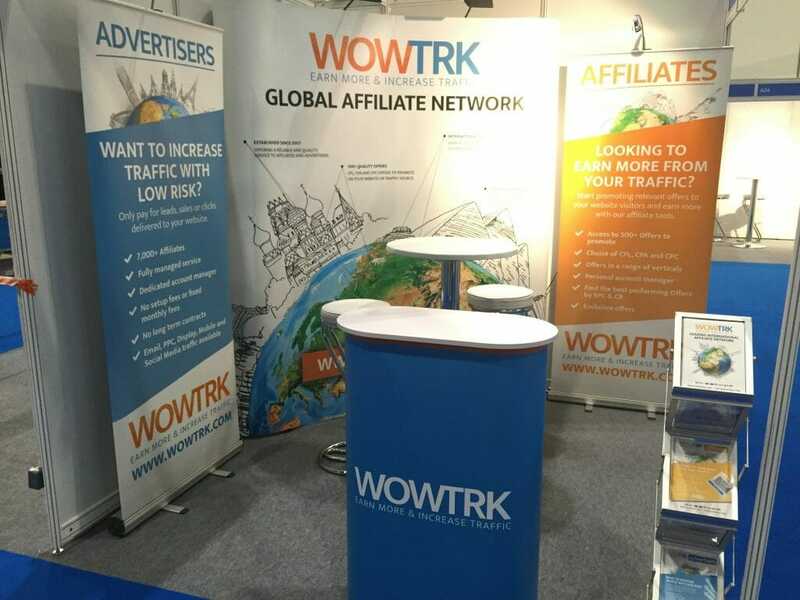 For us at WOW Trk we look forward to meeting new and old affiliates at Adtech London every year. We want to know how we can help support you further to increase your earnings. There is no better way to do that than to meet you face-to-face! So join us at an affiliate marketing event this year and walk away feeling re-energised and full of new ideas.